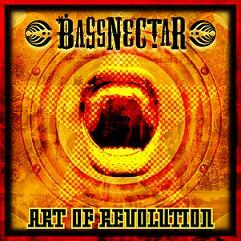 Bassnectar announced his 2009 Spring tour in promotion of his latest single release, Art of Revolution. Look for Bassnectar live at clubs and festivals throughout North America this spring and summer including a headlining performance at the 2009 Lollapalooza music festival. Art of Revolution is a mega-throbbing dubstep anthem pulsing with double time energy and features the legendary Jamaican vocalist Tapper Zukie. The single, released through the artists Amorphous Music imprint, includes remixes by Diplo, Ghislain Poirier, 6 Blocc, and Product 01. 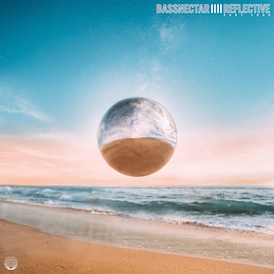 Tracks are available for purchase through the Bassnectar store as high-quality DRM-free MP3 and FLAC versions prior to the single’s launch through Beatport and other online distributors on May 12, 2008. 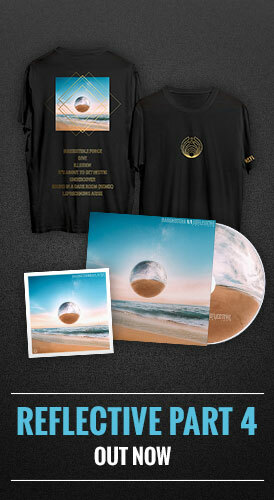 A subsequent vinyl release of Art of Revolution will follow through a partnership with Groove Distribution in the US. April will be spent deeeeeeeeeep in the studio mashing out ten million musical projects, remixes, new tunes, new material and techniques for the live set, and just generally going BUCK WILD with as much sound as possible. Amorphous Music is getting an ultra redevelopment to launch this summer, so we are all tingling with excitement about the new releases to come. 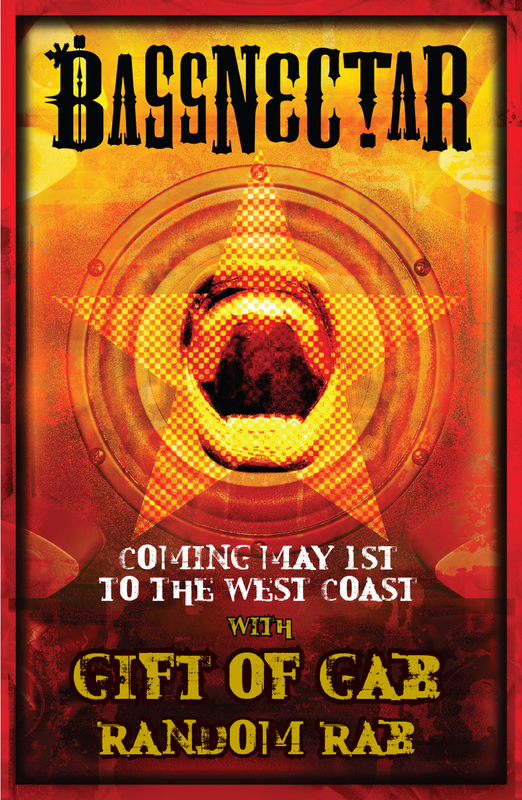 The Art of Revolution tour launches on May 1st and features custom-built PK-Sound System enhancements for larger-than-life audio courtesy of The Wobbly Factory. We are also working with a community of activists to generate involvement in local issues that pertain to each city along the tour route.